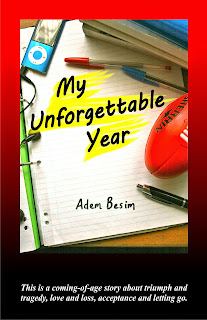 Welcome to the blog tour starring Adem Besim and his debut novel My Unforgettable Year. 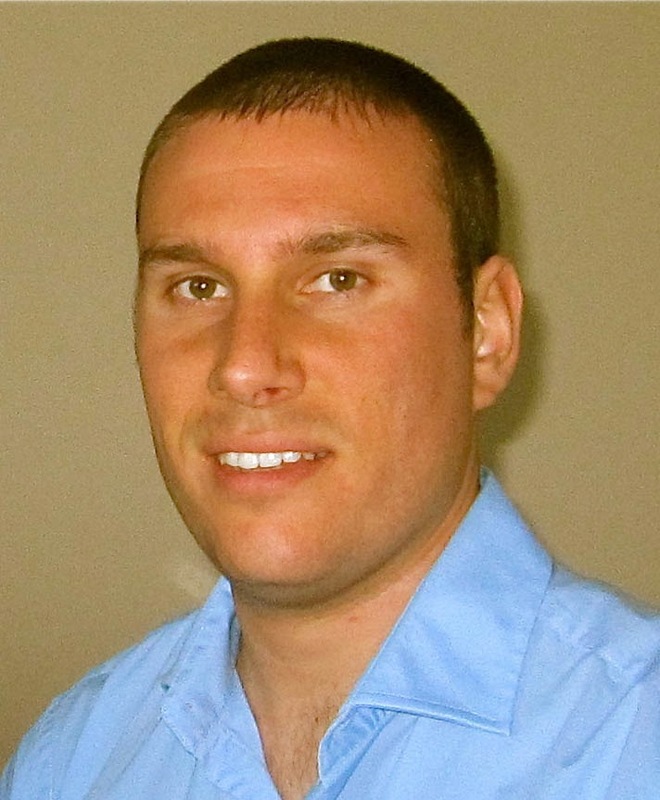 Today, I have the pleasure of interviewing Adem. Thank you, Adem, for answering my questions, and all the best with My Unforgettable Year. A. I knew from a young age that I wanted to be an author. I wrote some stories in my teens (but only finished one). When I was 17, I got the idea for My Unforgettable Year and planned the story over a period of years. Then I enrolled into Professional Writing & Editing course in 2013 and started to learn everything I needed to know about writing and the industry. It gave me the skill and motivation I required to continue working on this novel. Q. Did you have to do much research for this book? A. I didn't need to do much research, except for making sure the positions and rules for the footy match scenes were accurate. I also received some advice on medical matters concerned with the deaths and other medical issues in the novel. Q. Can you tell me about the main character and what you like/dislike about him/her? A. I like how Nathan thinks a lot and tries to understand things. I was an over-thinker as a teen (and still am). I also like the way he matures as the novel progresses. He has weaknesses (like a short temper and impatience) and I feel that he has worked on them by the end. I like how the book ends with him scared about the future, but also grateful for what he has learnt and the importance of life. Q. Is there something that sets this book apart from others? A. Because it is a fiction story set in a real town, and has important messages for teenagers and parents within it, I believe that people in Kyabram and neighboring towns will be eager to read the book, and that they will find something that they can relate to. Adem started his writing journey at 14 years of age. He says, "I started writing because I'd always had a passion for it from when I was a small child. Visits to bookshops with my father and author visits at school inspired me. I always felt at my happiest listening to authors speaking about their books. Writing gives me that same feeling. That's how I knew that this was what I was born to do; there was nothing else I felt more certain about." Paperback and eBook available on Amazon and many online stores. Visit the sites below to find out more about this exciting book and its young author.